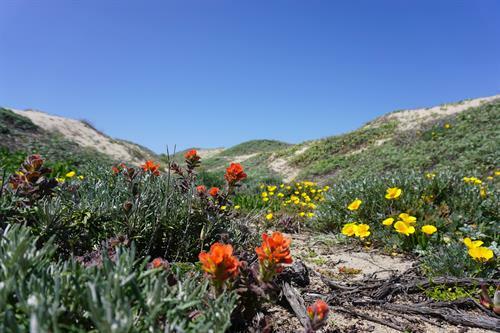 Big Sur Land Trust is a non-profit organization with a mission to inspire love of land across generations, conservation of our unique Monterey County landscapes, and access to outdoor experiences for all. 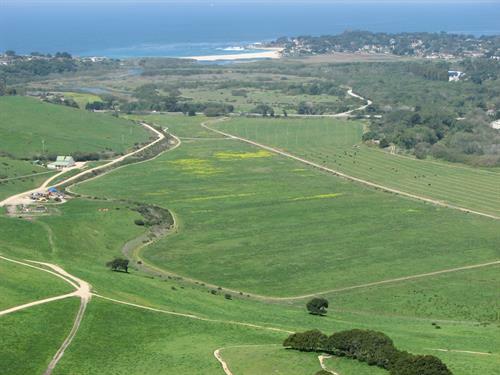 Since 1978, our generous donors and supporters have protected over 40,000 acres throughout Monterey County. 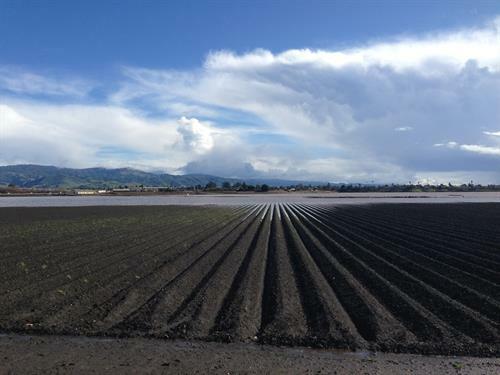 BSLT works in coastal, inland, remote and urban open spaces – increasing access to public parklands and ensuring the long-term viability of working landscapes and significant habitats throughout Monterey County. As an accredited land trust, we provide places where people and nature thrive – creating more possibilities for lasting prosperity and health. Self-guided hikes on some of our conserved properties are a benefit for current BSLT supporters. We have many volunteer opportunities including leading hikes, maintaining trails, photography, stuffing envelopes, editing newsletters and much more! 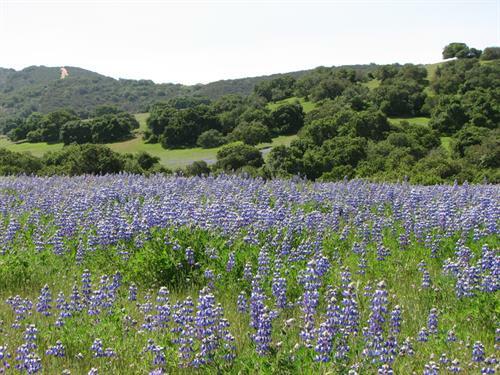 Since 1978, our generous donors have conserved over 40,000 acres throughout Monterey County! 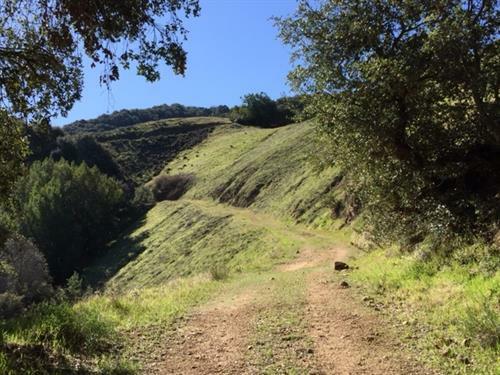 Self-guided hikes on Big Sur Land Trusts conserved properties are a benefit for current supporters! Downtown Monterey on the corner of Hartnell Street and Polk Street.